← ASPIRATION PNEUMONIA, DOES IT SOUND FAMILIAR TO YOU? What is your concept of physical therapy? 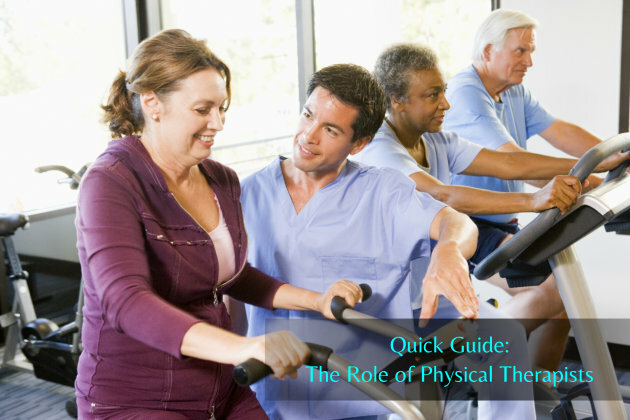 What do you think is the primary role of a physical therapist in rehabilitation? Our typical notion of physical therapy will always involve recovery, physical activities and repetitive actions. Generally, this concept is correct. But since physical therapy plays a big part in the medical world, we might as well try to learn more about it. 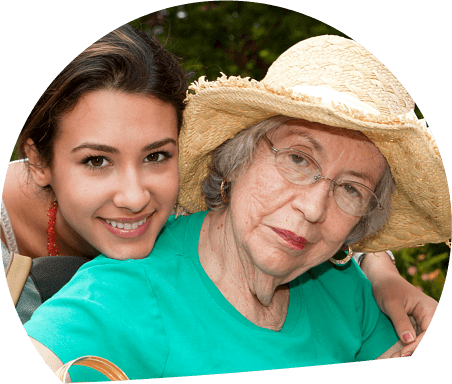 In a nutshell, the primary role of a therapist is to provide rehabilitative services to those who are recovering from a stroke and fatal accidents. One of the most important tasks of a therapist is how to handle patients safely. In order to address this issue, the American Physical Therapy Association has created a program called the Safe Patient Handling. In this program, it has provided several guidelines for therapists to follow in order to avoid causing injuries and accidents during therapy sessions. Moreover, we will give you a quick view of the different suggested means of safely handling patients provided by the American Physical Therapy Association. What are the primary goals of the Safe Patient Handling Program? What are some of the common methods of safe patient handling? No manual lifting- the implementation of this program is based on the assessment that when our therapists personally help transport the patient from one place to another, can cause more complications on the condition of the patient. The best remedy that the American Physical Therapy Association is to require the therapists to come up with a mobility plan for each patient which will be followed throughout the session. Task Analysis- another requirement imposed by the APTA is for therapists to come up with a report that will identify, analyze and objectify their responsibilities to the patient. 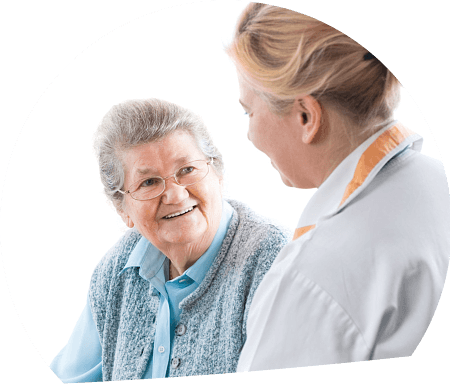 In this manner, we will be able to determine what kind of service should we provide to the patient and how to effectively handle various rehabilitation programs. Acute Rehabilitation- in this program employees and workers who were injured in their workplaces will be given adequate rehabilitative assistance particularly on musculoskeletal injuries and the biomechanics of patient handling techniques. Work Conditioning- this is specifically created to those workers who have become unable to report to work due to injuries or stress caused by their demanding jobs. The activities provided in this program are tailored fit to help workers get back to their feet. One of the main goals of this is to treat workers who have lost their strength or aerobic capacity and needs reconditioning. Indeed, the job of a physical therapist is more demanding than what we have imagined. Their topmost priority always involves the welfare of the patient. Moreover, they are also expected to be experts in their field especially when it comes to dealing with muscle and mobility. 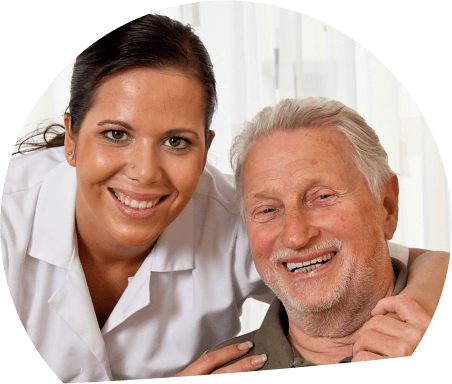 For more information about physical therapy, you can ask us about it at Friendship Manor, a trusted agency in skilled nursing services in Friendship Dr., Nashville, IL. For the details, you can visit our website www.friendshiphc.com or call us at 618-327-3041.